The inevitable mashed beef for your baby! A delicious and balanced meal that your baby will ask for more. 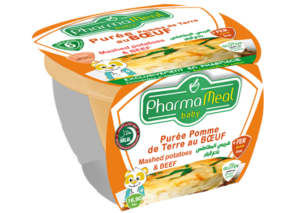 This meal improves brain function for proper growth of your little one.